Our shop is pretty hectic (and in need of a good tidy) these days. Here are a few pics from behind the scenes. 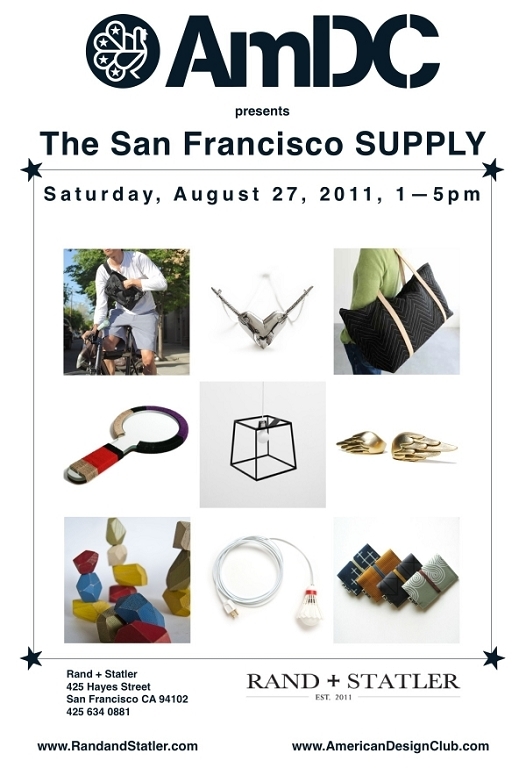 If you are in San Francisco, we will be showing with the American Design Club at Rand + Statler starting August 27th! Big thanks to Kiel Mead and Sarah Boatright for making it all happen! The sun came out one afternoon at the Javits and we were feeling pretty lucky to be in our new location in the lobby. Above and below are a few pics from that afternoon. It's New York International Gift Fair time again! This summer, JOIN, featuring the work of eight Northwest designers and collectives, will combine forces with the American Design Club and “A+: The Young Designers’ Platform” to assemble a new section dedicated to emerging design. Positioned just outside the entrance to Accent on Design, visitors entering and exiting the fair will have an opportunity to take extra time to experience new work from up-and-coming designers.